Energi Mine announced that it has launched 'beta version 2 of its compensation platform called Energi Token (ETK)'. 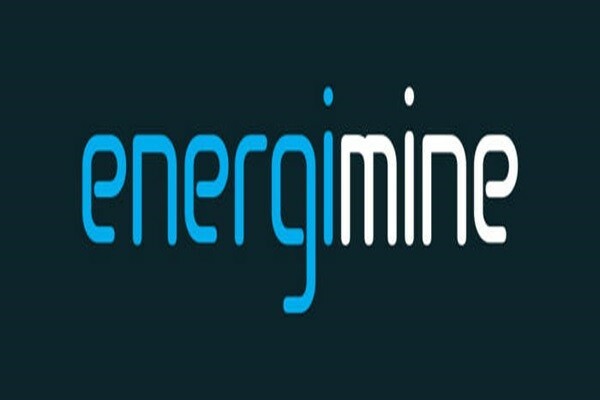 Energi Mine is a blockchain energy saving platform based in United Kingdom. Beta 2 application manages ETK transactions and has a function that pays ETKs to consumers. Starting with an English version, Energi Mine is planning to introduce Korean and Japanese versions and Chinese version on the 6th and the 13th respectively. Energi Mine pays ETKs to consumers who save energy by purchasing energy-efficient home appliances or using public transportations. With these ETKs, consumers can pay for their electricity bills or use them to charge their electric vehicles. It is possible to exchange ETKs with cash at foreign exchanges such as Coinbene and Coinsuper where ETK is listed. "With these new functions, consumers as well as sellers can now use our compensation platform." said CEO Omar Rahim of Energi Mine.